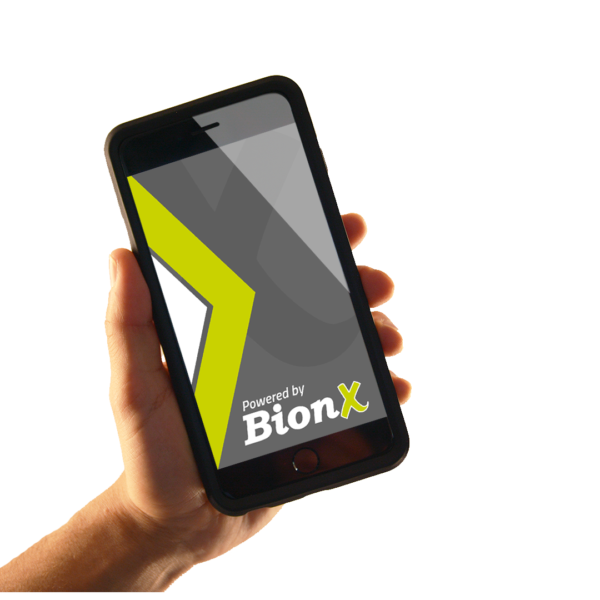 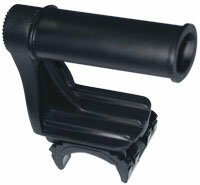 Access the new BionX Smartphone App with any BionX system for the most immersive experience! 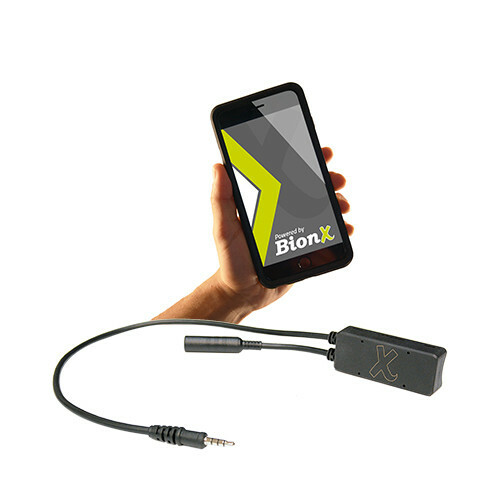 The new BionX Bluetooth Module is functional with any system equipped with an RC3 Controller, designed to allow access to the BionX Smartphone App (available on the App Store and Google Play). 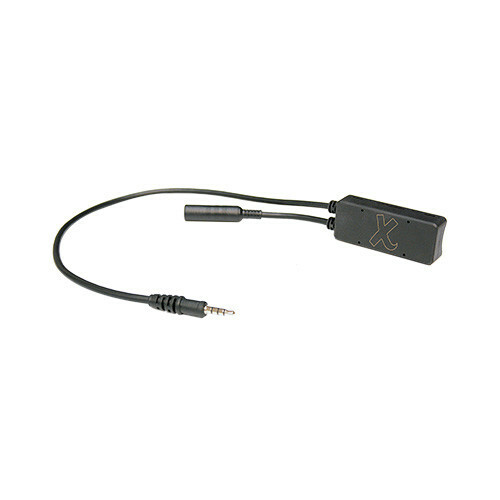 This device will allow you to interact with your smartphone through the RC3 Controller, offering voice feedback and screen selection at the touch of a button. 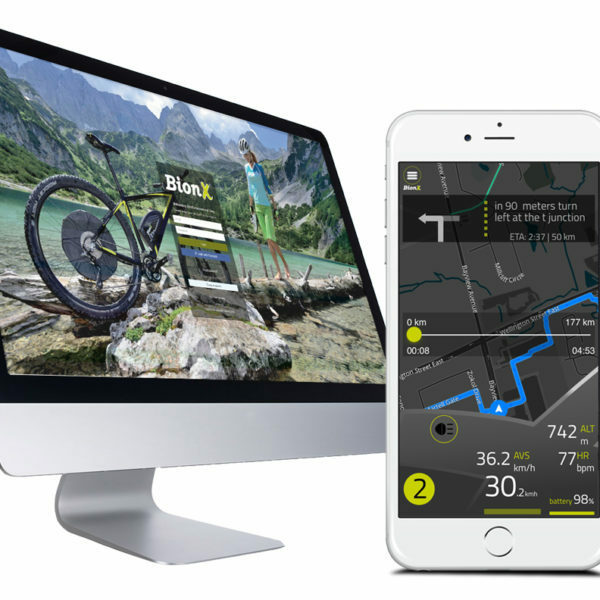 Track your routes on the BionX Web Portal to watch your progress and share with friends! 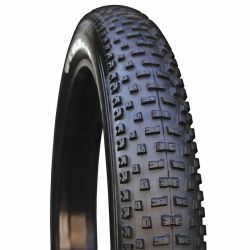 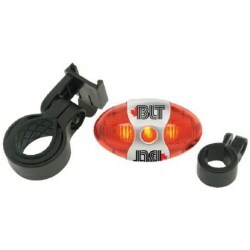 The Bluetooth Module is plugged in series between the RC3 and the DS3 (where applicable) and mounted on the underside of the bicycle stem if possible.